Attendance to this class requires enrollment. Even if you can attend for free, you need to enroll before the class date. 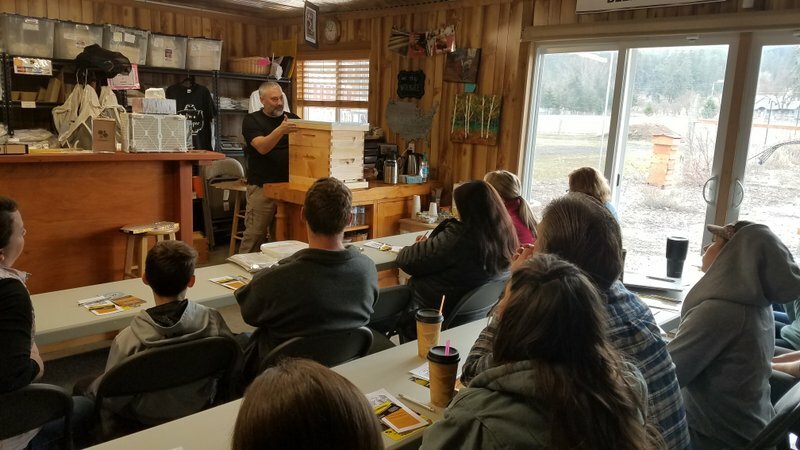 If you took our BeeManiacs Beekeeping 101 class, you can RSVP for free below. If you are a current member of any beekeeping association, you can RSVP for free below (limited seats available – you will need to bring membership card or proof of membership payment). Tickets are $5 per person (if you don’t qualify for free tickets). Hive Inspection - Beekeeping 101 Student	 If you tool our paid Beekeeping 101 class, you can enroll in this class for free. 15 available	 Hive Inspection - General Ticket $5.00 If you don't qualify for free registration to this class, this is the ticket you need to get.